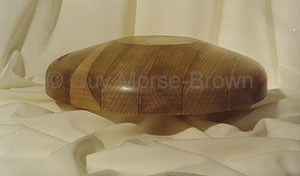 A double brim block with one side having a gentle flat slope and the other a well curved down turn. 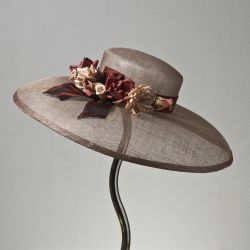 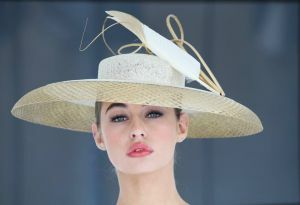 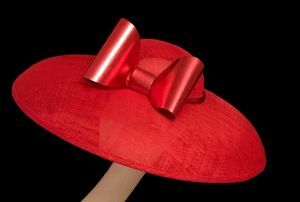 One of our most popular double brims. 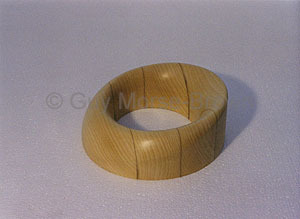 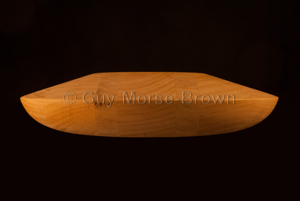 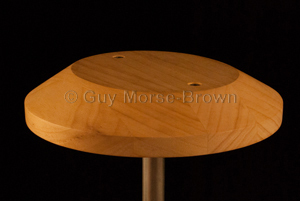 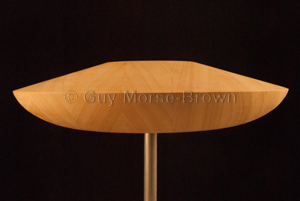 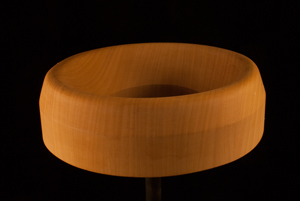 Circular outline, 500 mm diameter but can also be made in smaller sizes as shown – price on request.